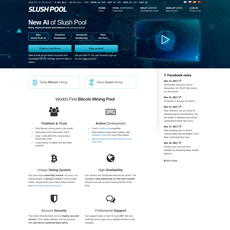 F2Pool (AKA DiscusFish) is a Chinese (Beijing) based mining pool founded in April 2013 that claims to be the largest pool of digital currencies and a leading bitcoin mining pool. They also claim they have advanced anti-DDoS capabilities and hold themselves to a very high level of security. 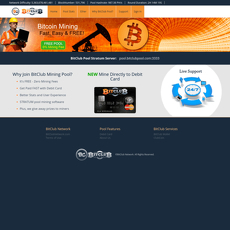 F2Pool currently contains about 7.6% of the total pool mining shares. Upon further research, F2Pool seems to be the fifth largest mining pool, sitting roughly 2% behind SlushPool. 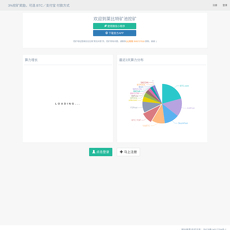 F2Pool does have a WeChat which boasts real-time hash rate monitoring as well as easy to check pool and miner data. 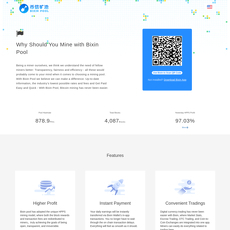 F2Pool also implements shared mining fee’s and merged mining operations. 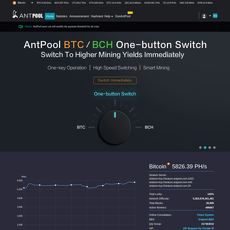 Included on F2Pools website is a PoW top 100 ranking system. Included in this ranking system is a sorting system and a remaining supply indicator. 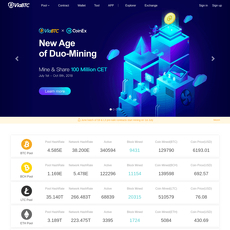 There is also a Miners Revenue Comparison allowing you to easily visualize how profitable a specific piece of mining technology is. 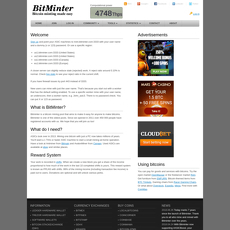 Overall, the site is visually striking and easy to use. Signing up is a breeze and F2Pool seems to hold themselves to a very high standard of professionalism and high quality.